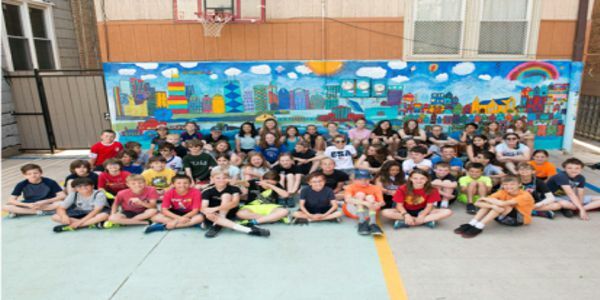 ICNS Member - Pilgrim Lutheran School in Chicago. Grounded in a legacy of 95-plus years, Pilgrim Lutheran School creates Academic Excellence with a Heart as Pilgrim teachers invite every student to become leaders in a life of service to each other and the community. Pilgrim Lutheran School provides a whole child approach to high-quality education in a nurturing Christian environment, starting with a play-based early childhood program to inspire a love learning. With small class sizes, teaching occurs in small groups and includes peer tutoring that results in graduates who think critically, act responsibly and work actively for justice in the world. Movement, song, art and technology along with core subjects featuring a math program from the University of Chicago and a Museum of Science and Industry hands-on science coursework encourages students from Early Childhood to 8th grade to experience an academically excellent education grounded in grace. In addition, all students participate in musical/theatrical performances. Students can join band, chorus and upper grade sports including volleyball, basketball, cross country and track. Pilgrim celebrates Principal Chris Comella, named a 2018 National Distinguished Principal, by the NAESP and ELCA Schools Principal of the Year.